Yaskawa Motoman is pleased to announce that Germán Villalobos has joined the company as General Manager of Yaskawa Mexico. In this position, he will be responsible for the company’s strategic direction and sales growth in Mexico. 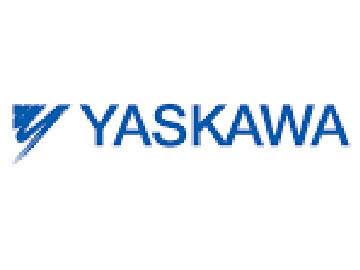 He will also be responsible for the operation of Yaskawa’s three facilities located in Mexico (Aguascalientes, Apodaca and Queretaro). Founded in 1989, the Motoman Robotics Division of Yaskawa America, Inc. is a leading robotics company in the Americas. With over 300,000 Motoman ® robots installed globally, Yaskawa provides automation products and solutions for virtually every industry and robotic application; including arc welding, assembly, coating, dispensing, material handling, material cutting, material removal, packaging, palletizing and spot welding. For more information please visit www.motoman.com.